The FINAL version of the programme is available in the section: CONFERENCE PROGRAMME. Please, check if you are there! 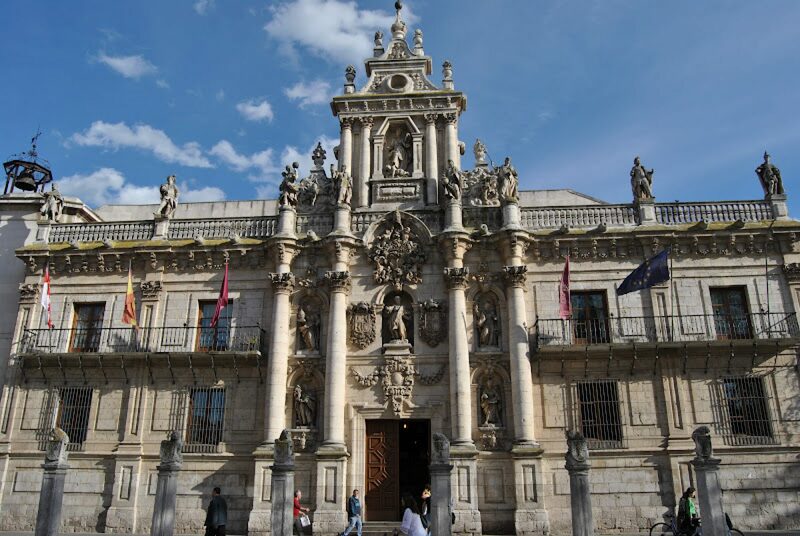 We are proud to announce the fourth INTERNATIONAL CONFERENCE “MULTILINGUAL LANGUAGE THEORIES AND PRACTICES” (MLTP2018) to be held at the Faculty of Education and Social Work of the University of Valladolid, Spain on 25 – 27 April 2018. The conference is organized by MultiLingNet.